My Fiancé is currently deployed in Japan, so i am left with alot of the responsibilities to plan our wedding by myself, since we plan to get married when he gets back on leave. we set a budget for 5000, i already bought my dress for a great price. However, i want to have an indoor wedding (because it's florida) in April. However, so many hotels and places are renting locations for 5,000! with almost nothing included! i honestly don't know where to have the ceremony and reception. i know its smarter to have it at the same place, i just don't know where with all these crazy prices i keep hearing its stressing me out. Wow! I can see what you mean about the prices for a wedding venue in South Florida! You think you have found a great deal and then when you add it all up it is expensive. Also had a look at villa rentals where you could then look at bringing in caterers and having the whole place all to yourselves. 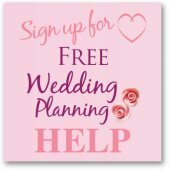 How many people are you looking to invite for your wedding? If you can get back to me with numbers we can have a better look. 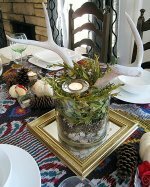 If it is a small number maybe you could have a look at holding your wedding at a friend or relatives house? That way you have more money for all the other wedding bits and pieces. A larger wedding and then maybe look at being creative and having an afternoon wedding recepion or a cocktail hour. You would then not need to cater for a full sit down meal. If anyone has any secret cheap South Florida wedding venues, drop us a line. Good luck and let me know more details. 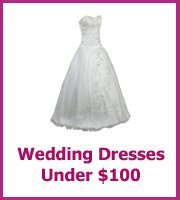 This website has been providing so many wedding solutions. 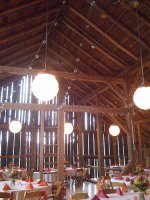 Like that this post also gives a valuable information regarding a cheap wedding venue in South Florida. I think it is a best option considering others. Keep updating!